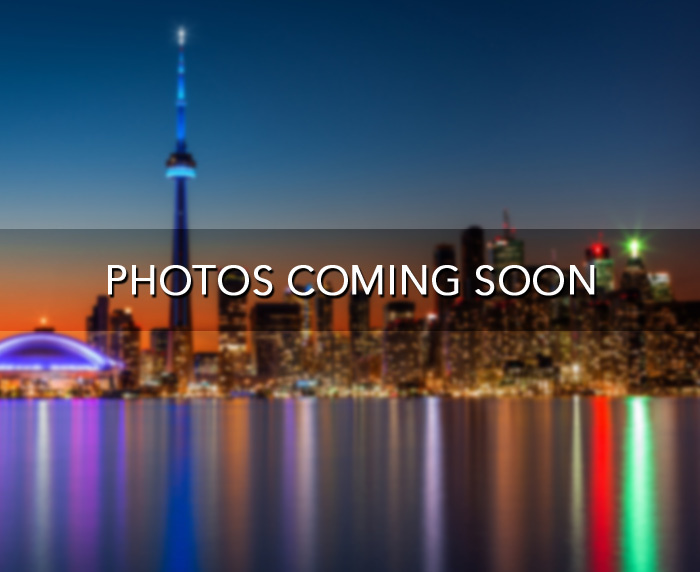 A beautiful Condo building located in North York right at the corner of Yonge St. and Empress Ave. 33 Empress has direct access to the TTC Yonge subway line and bus routes. Highway 401 is a very short drive just 5 minutes south. A great location in North York!